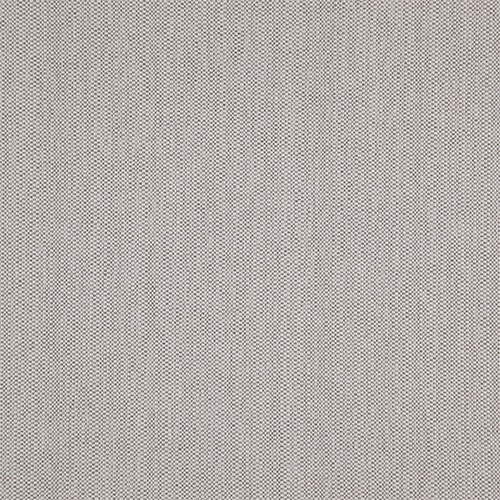 With a ‘bolt’ like appearance this structured plain has a crossbow construction with thick heavy threads. 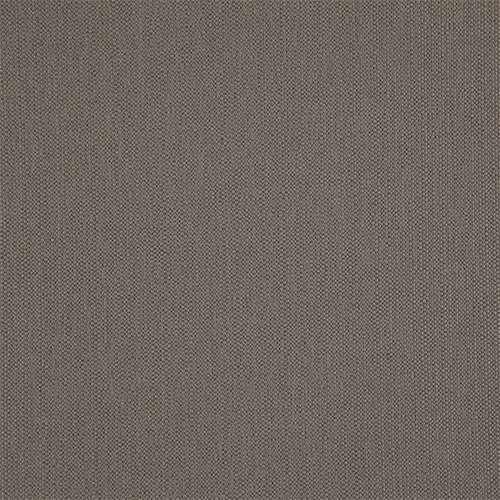 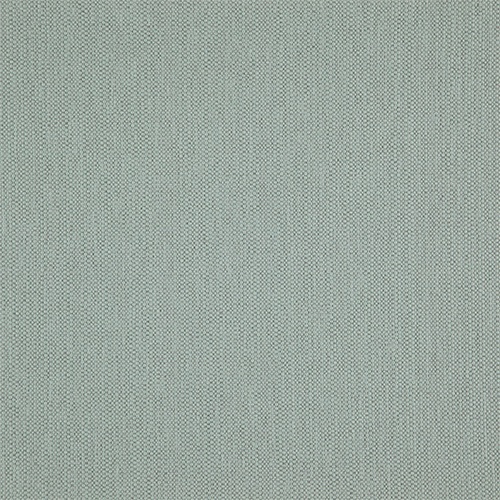 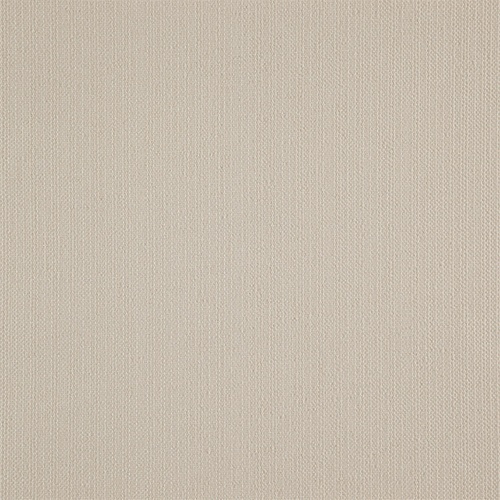 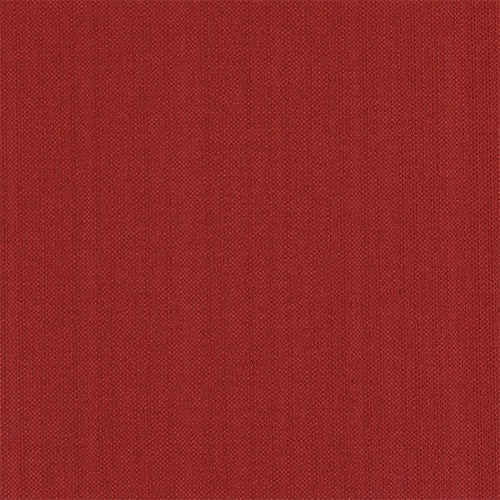 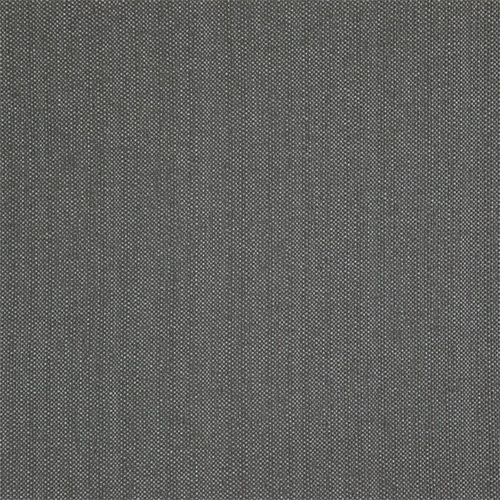 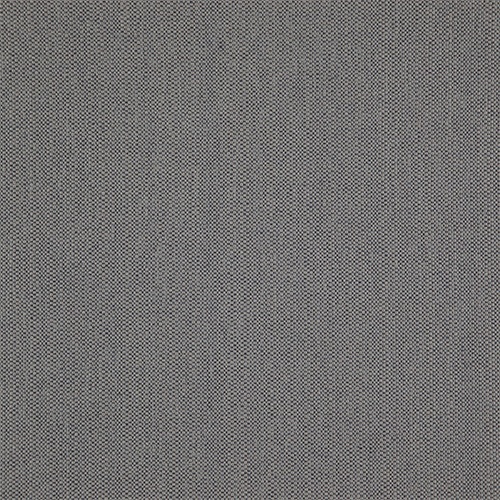 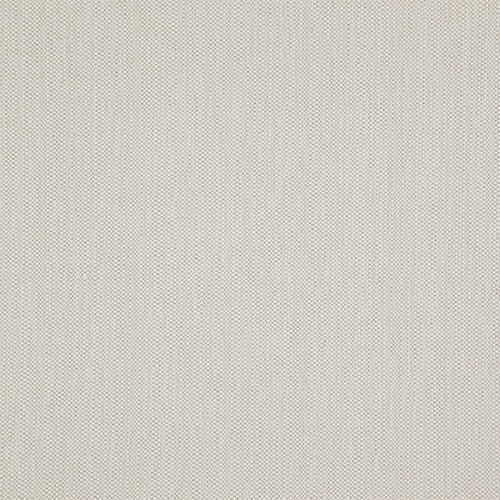 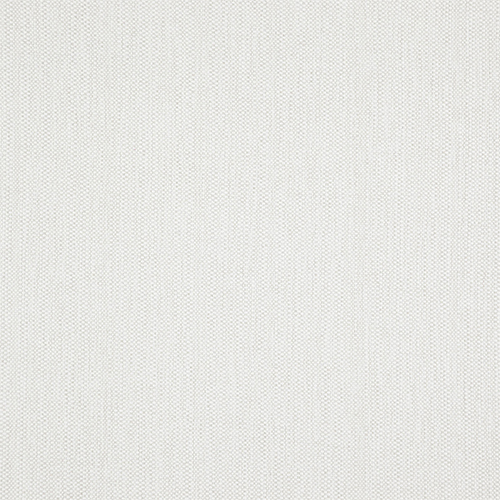 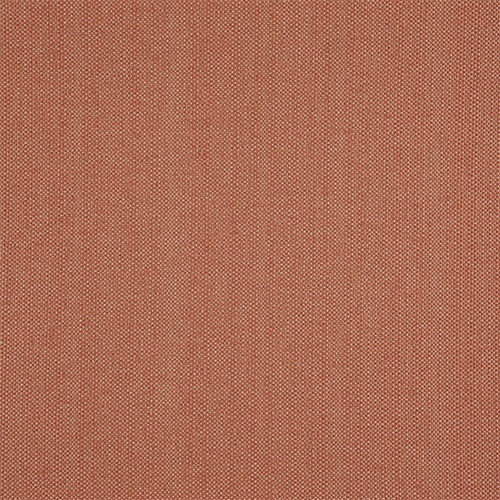 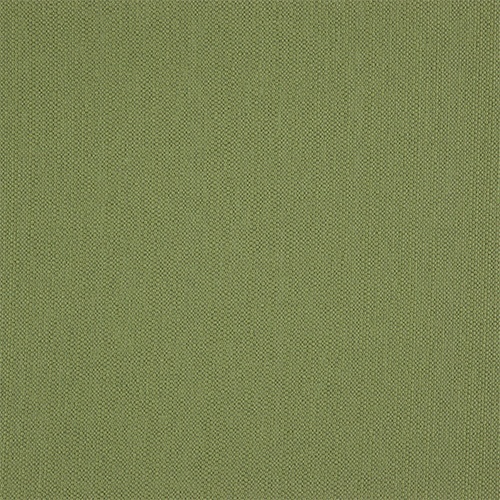 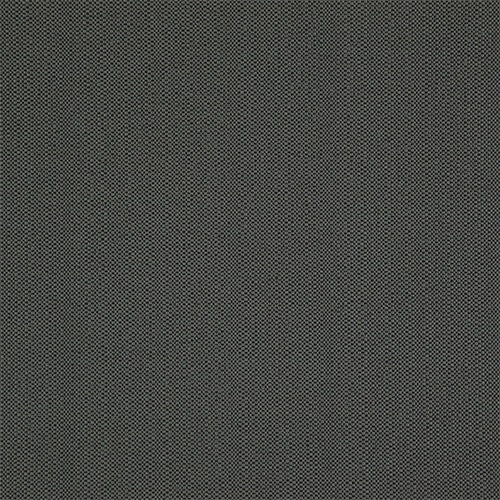 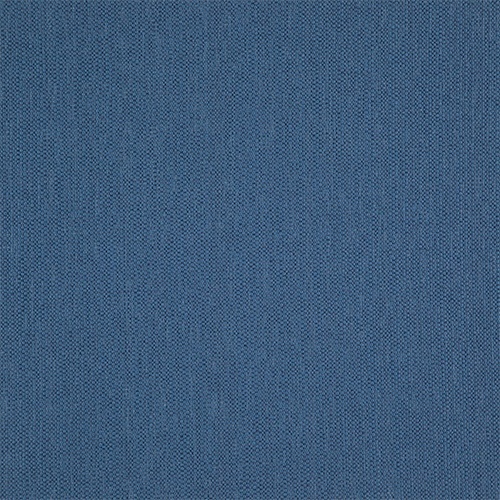 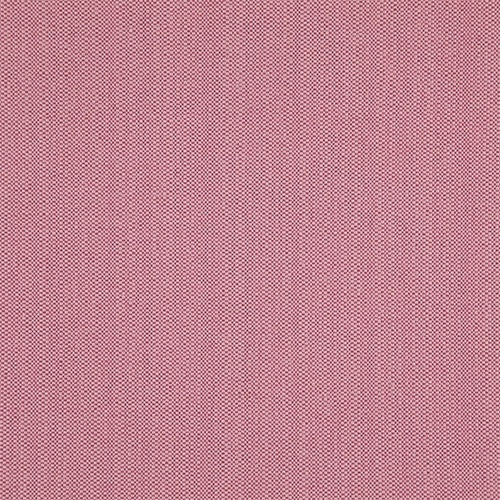 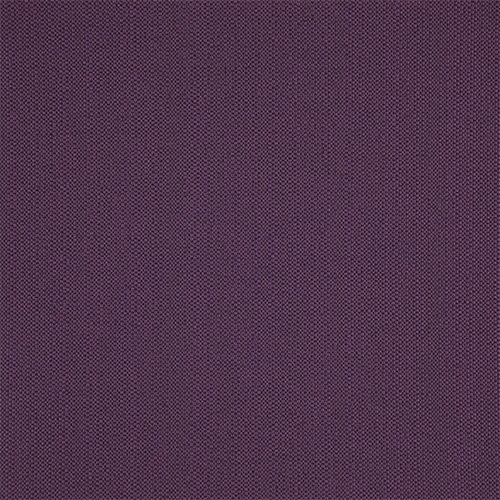 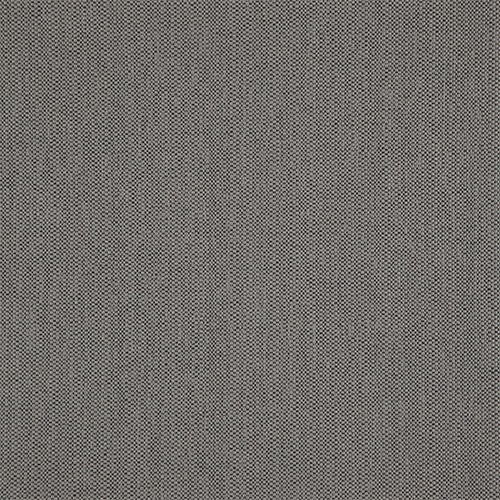 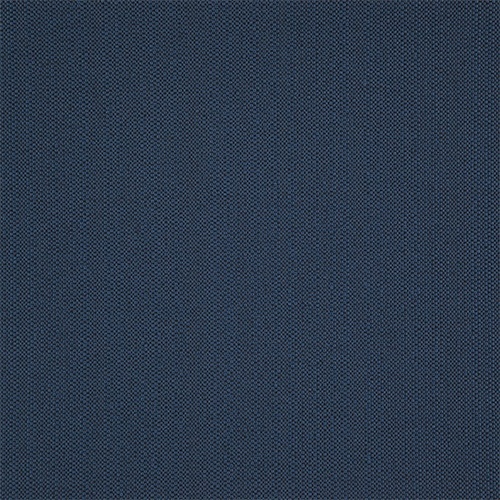 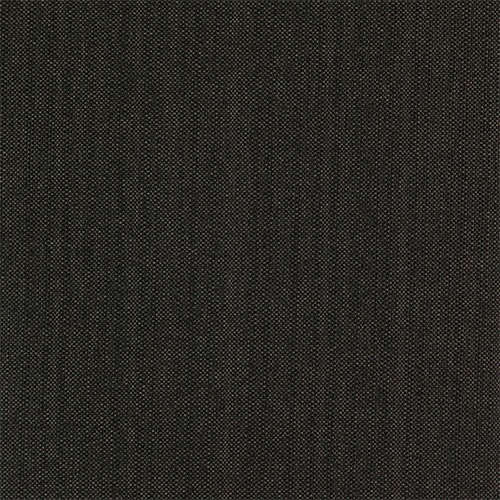 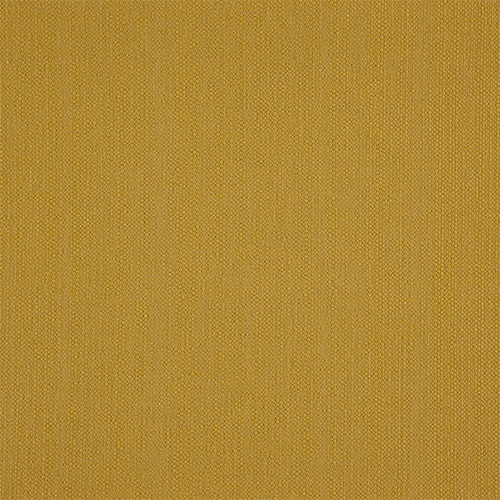 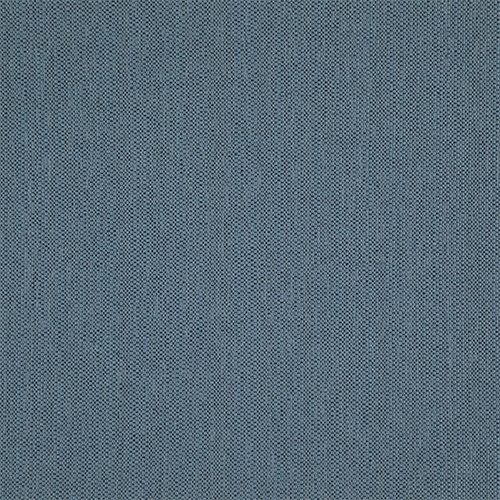 This textured plain is available in a total of 35 colours, each colour with a tonal effect to easily co-orindate back with the rest of the Fibreguard range. 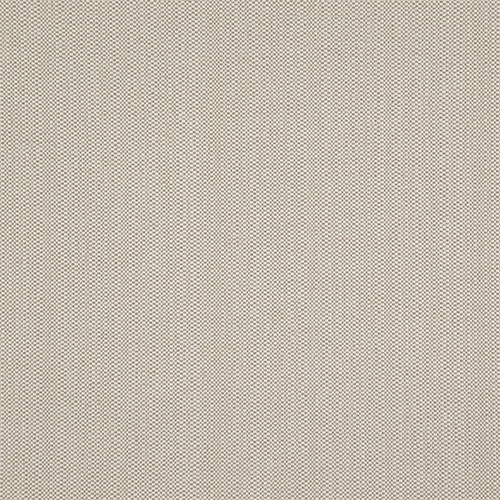 With the Fibreguard quality guarantee, Bolt is practicle and durable and has also been tested for ASNZ1530 pt 3.